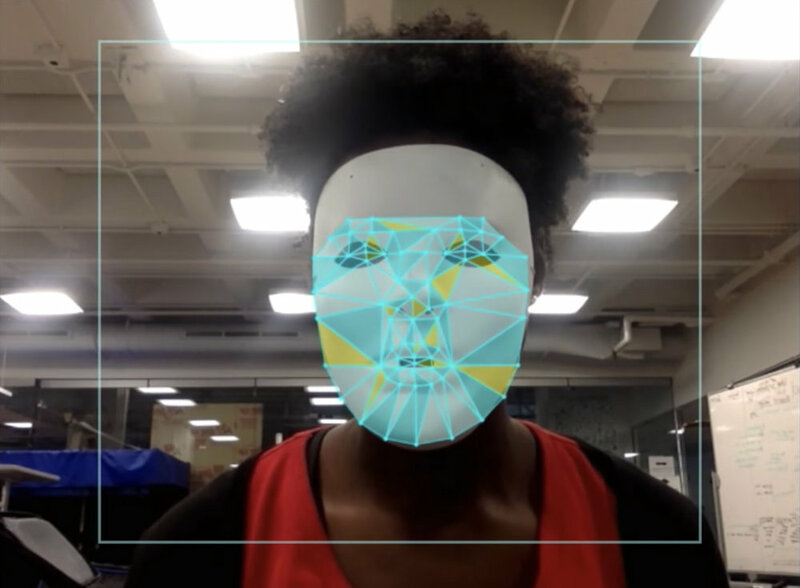 Production still from Joy Buolamwini, Aspire Mirror, 2016. Ramon Amaro, “As If.” e-flux architecture vol. 97 (February, 2019). Ramon Amaro, “Afrofuturism.” In Posthuman Glossary, eds. Rosi Braidotti and Maria Hlavajova (London: Bloomsbury Academic, 2018): 17–19. 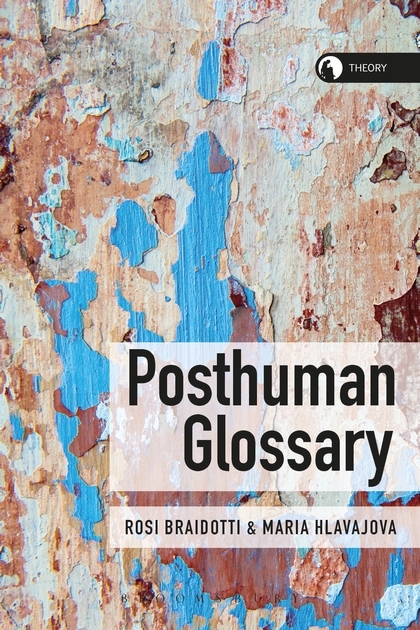 The Posthuman Glossary is a volume providing an outline of the critical terms of posthumanity in present-day artistic and intellectual work. It builds on the broad thematic topics of Anthropocene/Capitalocene, eco-sophies, digital activism, algorithmic cultures and security and the inhuman. It outlines potential artistic, intellectual, and activist itineraries of working through the complex reality of the 'posthuman condition', and creates an understanding of the altered meanings of art vis-à-vis critical present-day developments. Ramon Amaro, “Precognition.” In Posthuman Glossary, eds. Rosi Braidotti and Maria Hlavajova (London: Bloomsbury Academic, 2018): 365-367. 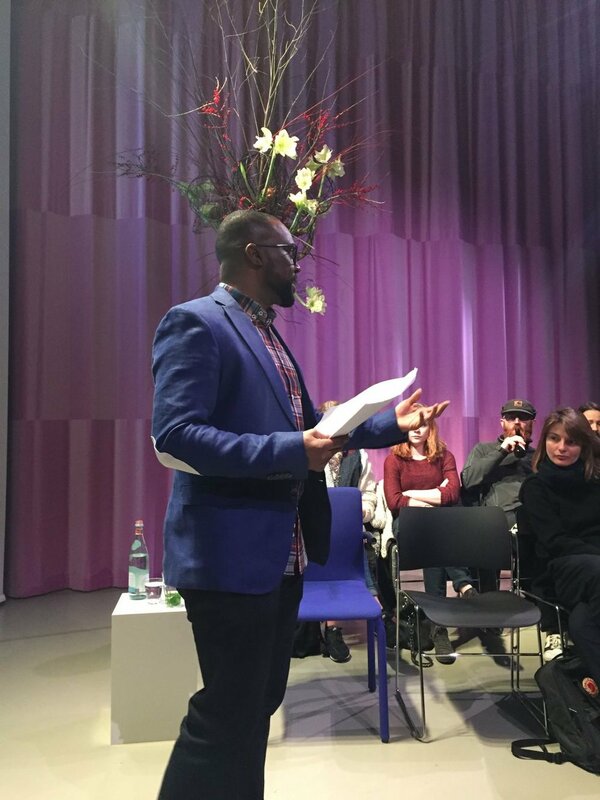 An essay written by Ramon Amaro for his talk at Het Nieuwe Instituut on the Thursday Night Live! series about Decolonising Design. 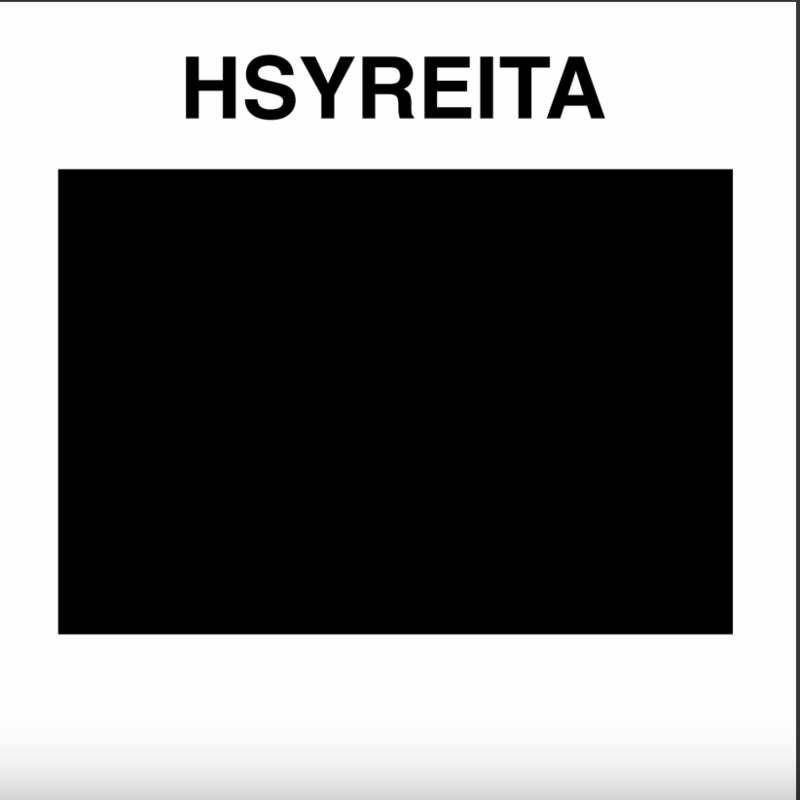 Ramon Amaro, “Digital Hysteria: A proposal on violence and humanism.” Collective Hysteria vol. 7 (May 11, 2016): 10-15.